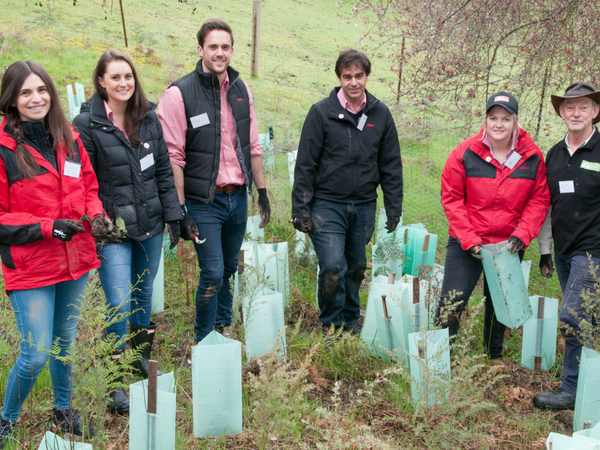 Landcare Week takes place from 3-9 September and this year we’re offering your employees the opportunity to get out of the office, get dirty – and get hands on with Landcare! 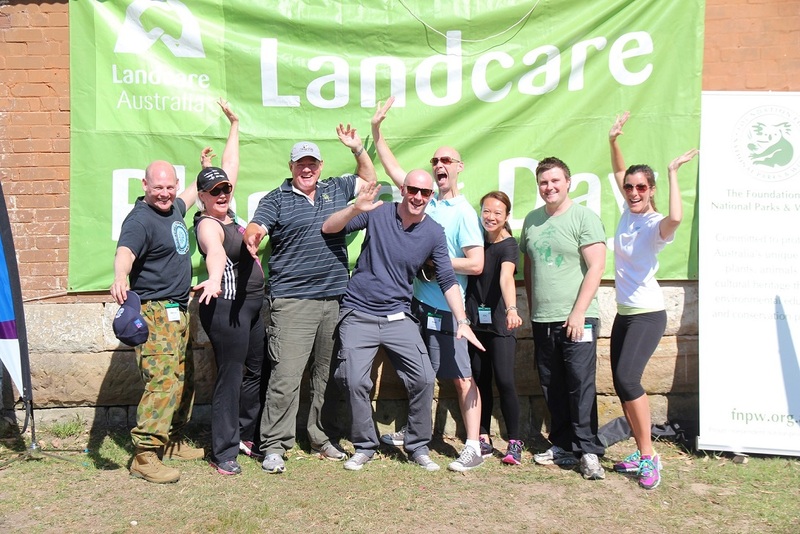 A series of Landcare Week corporate team events will take place across the country, and we’d love your business to be part of it. Registrations are now open for teams of five or more people, but spaces are limited, please register your team by 27 August. Each day will begin with a welcome and safety briefing before your team get stuck into some Landcare activities. We’ll provide both morning tea and a substantial lunch to keep the energy levels up. We’ll also have some fun activities to keep people engaged and each team will go home with a Landcare Week 2018 certificate, and maybe even an award! A sample schedule of how the day may look is below however, timings will vary by location. 13.00 – 14:00 Lunch and other fun activities! Where and when are Landcare events happening? A beautiful setting for a spectacular day assisting the Oxley Creek Catchment Association with planting and weeding. Plus, fun educational activities including bird watching and a historical walk and talk. 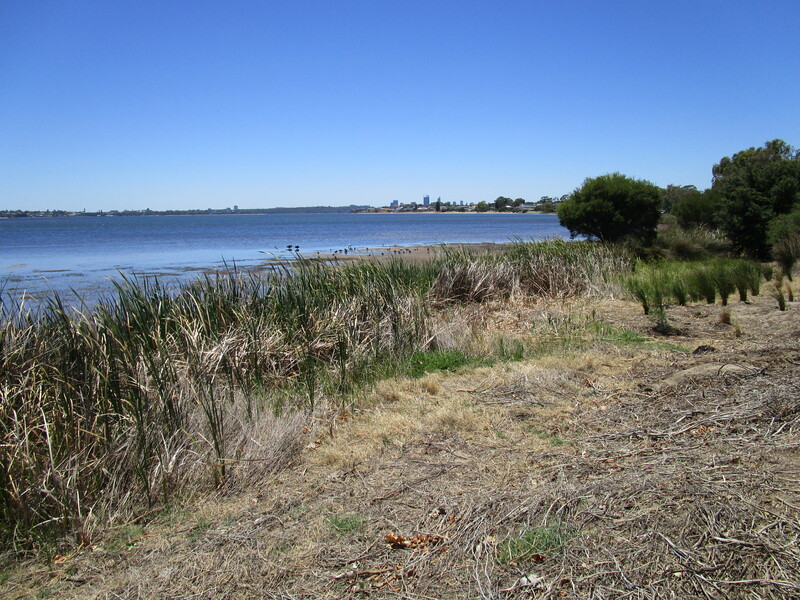 Help the Swan Estuary Reserves Action Group by lending a hand with planting and weeding to preserve this special area of the Marine Park on the Swan River Estuary. You’ll also be learning a little about the native flora and fauna. 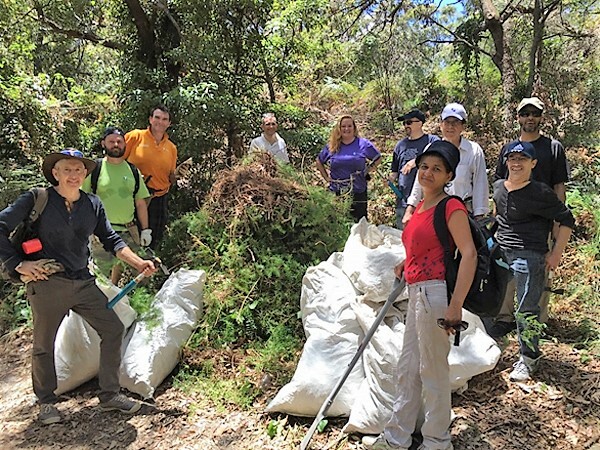 Spend the day working with the Friends of Lane Cove National Park in the Tunk’s Hill area of the park. There is plenty to be done including hand weeding, planting and mulching. 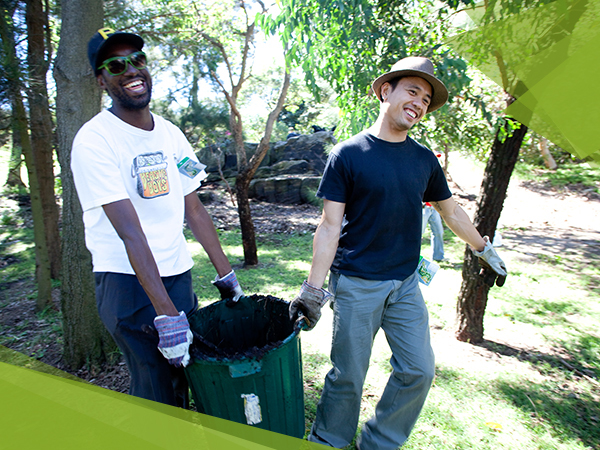 Help the Friends of Royal Park with mulching and planting at Royal Park, Melbourne’s largest inner-city park. You’ll also enjoy an educational walk and talk with local experts. How much does it cost and when do I need to book? Each site has limited capacity, so by getting in early, you’ll guarantee your spot. In addition to catering, the package cost covers all the resources for the day, including plants, gloves, tools, stakes, tree guards and mulch, as well as a team leader, safety presentation, insurance and site preparation. 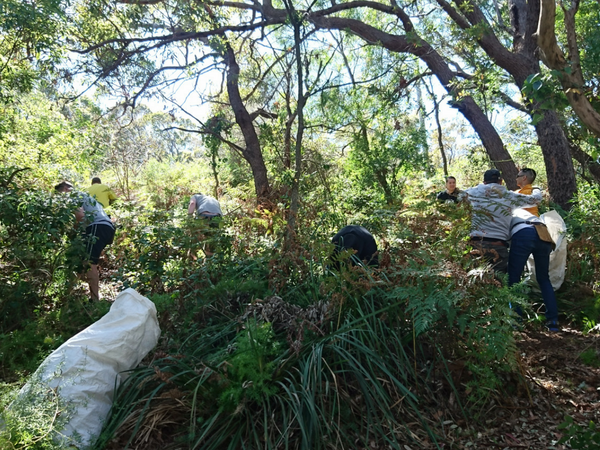 Most importantly, by being part of this event your organisation is supporting your host Landcare group to continue their significant on-ground environmental works, and keep providing engaging volunteering opportunities for the future. We’ll be promoting the days through our social media channels and would love your employees to share photos from the day too. Use #landcareweek18 to be part of the conversation. Get hands on with Landcare!